Before we fly into March – just a quick reminder that Liz Weatherly is running her “Achieving Positive Change” Workshop this coming weekend Saturday & Sunday 22/23rd February – inspiring you to create a happy and fulfilled life. Full details can be found on “Upcoming Events”. This class is by donation and perfect for all levels. Posture work is minimal and Emma from Soul Sounds accompanies the class with beautiful song and sound. This month we will be balancing the chakras with mantra and mudra plus restoring and healing with yoga nidra – a touch of bliss! Join Jeffree for a FREE INTRODUCTION to his Simply Stillness Meditation Class – a delightful way to experience the positive effects of meditation. Please book your space. 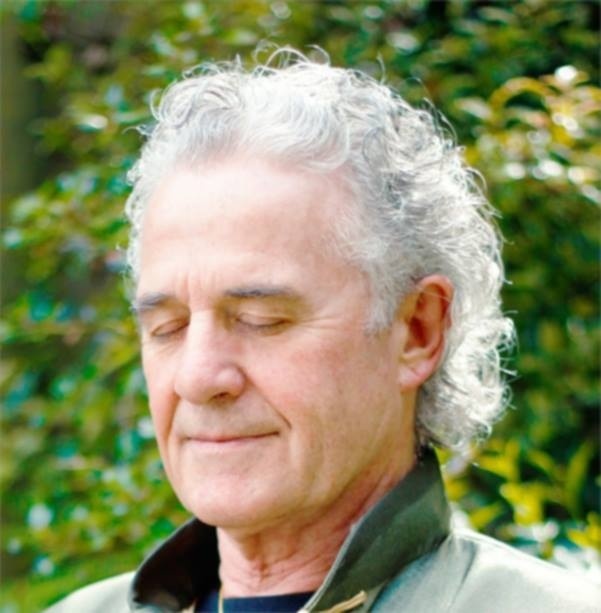 in his easy and flowing style of meditation to still the mind, increase well-being and vitality. Plus you get a free 20 minute CD of Jeffree’s music to take home and inspire you to a regular meditation practice. Laurie is back from the States with new stock and always with a few special ‘one off ‘ items. Come and join us for a relaxed yoga wear shopping experience. You’ll love the fabrics, colours, designs and the cute little dresses!! Cheque or cash only please. 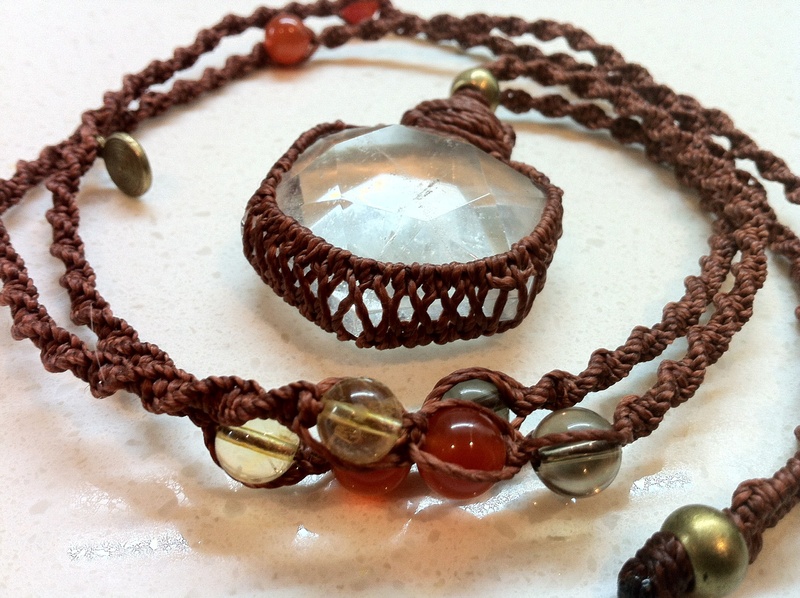 This month we are learning how to wrap around a stone, crystal or coin. Feel free to bring in a favourite crystal or choose from Trishs’ great selection. I’ll help you weave the magic and Trish will inspire you with the healing properties of the crystals. Fun .. and you go home with a beautiful pendant and a new skill. Cost: $50 and please bring a plate for a shared lunch. Findings and crystals chosen are an extra cost. ← Banana Berry ‘Ice Cream’ – dairy free!